Halloween 2018 will be released to celebrate the original film's 40th anniversary, which launched the whole slasher sub-genre back in 1978. No plot details have been revealed about how Michael will return, or where he’s been for the last 40 years, nor have any pictures been released of Michael’s mask. 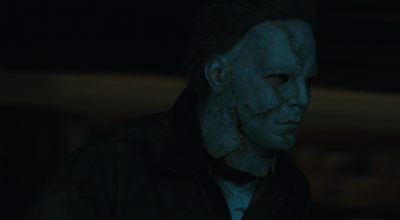 But in an in-depth interview with Halloween Daily News, special effects makeup artist Christopher Nelson has revealed Michael will be wearing the same mask he wore during the first movie. 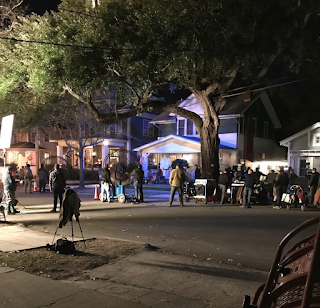 While this aspect of the film seems to borrow heavily from Rob Zombie's Halloween, that will be the only connection between the films as this entry returns to the original franchise.